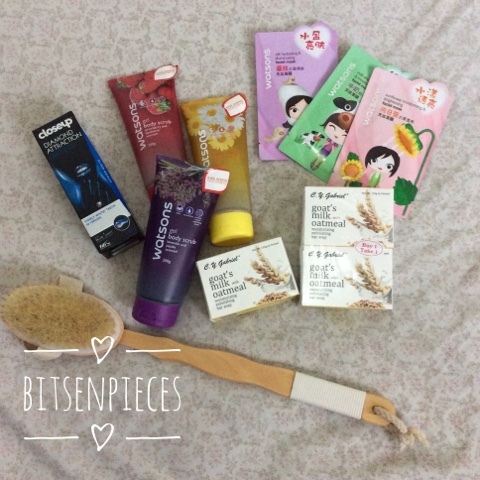 I always get excited when I visit Watson's store because of the variety of products to discover and also getting some deals that can really save me money. Because it was payday a couple of days ago I splurge on some bath essentials for me to try. All the things in the photo below except for the toothpaste gets me stoked for trying it for the first time. Above is the photo of the products I was able to purchase from buy 2 get 1 free and some 50% markdown price deal. 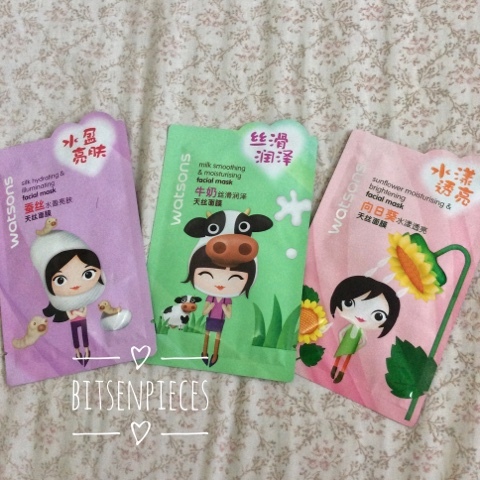 My daughter M picked up these variety of facial masks with super cute packaging design. The purple pack is a silky hydrating and illuminating facial mask with Silk Sericin that contains Amino Acids that acts like a moisture barrier. Watson's Silk Hydrating & Illuminating Facial Mask keeps your skin hydrated with a radiant complexion. The green pack is a milk smoothing and moisturising facial mask that is formulated with whitening Hydrolyzed Milk Protein. As it claims to provide rich nutrients and moisture to your skin. The pink pack is sunflower moisturing and brightening facial mask packed with Sunflower seed extract and Nelumbo Nucifera seed extract. As it claims to nourish skin while reducing the appearance of dull skin tone. All facial mask are dermatologically tested as stated in the back label. This will be the first we will be trying out this mask and my daughter M is quite excited for it. I am starting to introduce her to some face and body essentials since she is becoming a teen now. We scored a buy 2 get 1 free facial mask of this brand from Watson's, each mask cost Php59 ($1.31). I am into moisturising soap, skin needs to be moisturise during bath for the skin to recover from skin harmful chemicals. I sometimes hoard for new brands to try on specially some organic stuff I can find. I have known this brand when my mother used to buy this soap brand when I was a little kid. C.Y. 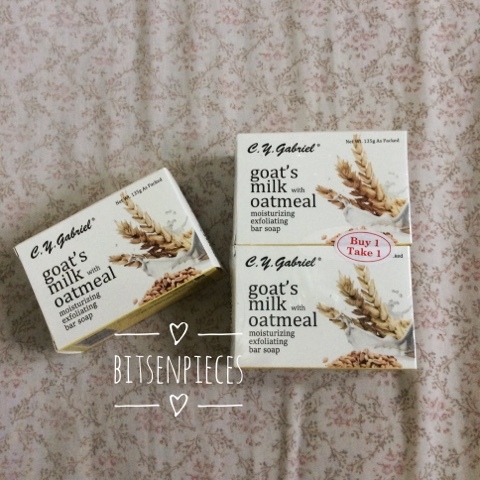 Gabriel soap I know comes in a square box with pink soap inside, this time they formulated the goat's milk with oatmeal bar soap. They claim that it can moisturise and exfoliate dry skin when you use this soap. I bought two packs for the price of one, each pack costs Php75 ($1.67). 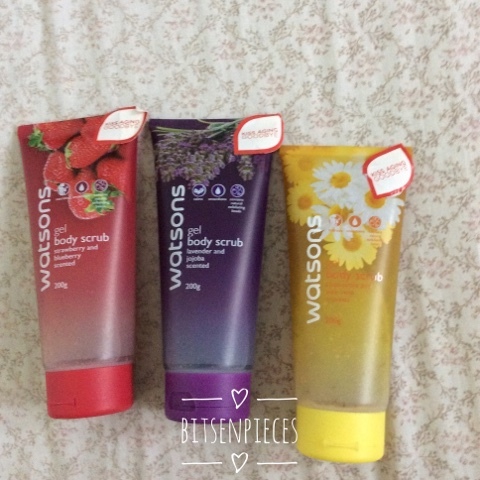 Next product in my haul, Watson's body scrub gel in three scents. I love scented gel soap to body scrub it brings you to that calming and refreshing feel when it lathers up and exfoliating at the same time. My daughter helped me to choose what scent to get and also it a buy two get one free tube. Each tube costs Php89 ($1.94) each. Strawberry and blueberry scent for the red tube, lavender and jojoba scent for the purple one while the yellow one is a chamomile and aloe vera scent. Next one is this Close-up Diamond Attraction toothpaste which I bought because I was convinced by the cashier clerk when I was checking out. She mentioned that some products on display in the counter were 50% off and amongst them this toothpaste was the best thing to get. 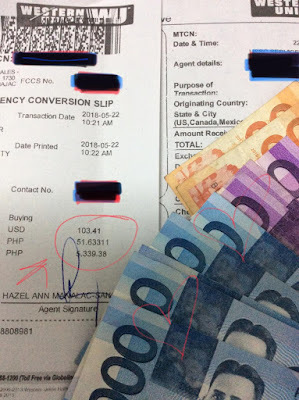 We got this tube for only Php52 ($1.16), because we purchased this before and believed in the product. 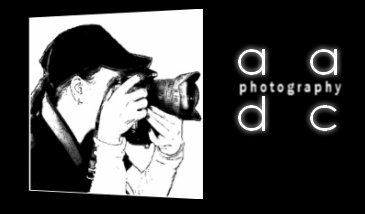 You can check my previous blog about this brand here. Have you tried this toothpaste from Close-up? Last product is this Watson's wooden back and body brush which I got for Php144 ($3.20). As excited for these products, I immediately opened a bar of oatmeal soap, the chamomile gel and this wooden brush and yep it gave me the freshness feel from the whole day at work. 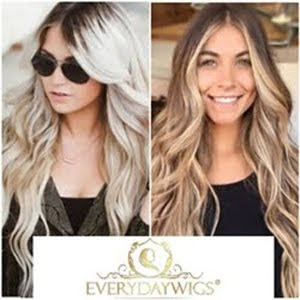 Rewarding yourself with products like this can really make a difference. What are you favorite products to splurge for your bath needs? I hope this blog post can gice you ideas on some items and brands you can try when you visit Watson's. Btw, this is not a paid post, all the items in the photo were bought by my own money. And I will be updating this post once I get to try the rest of the items in the photos.